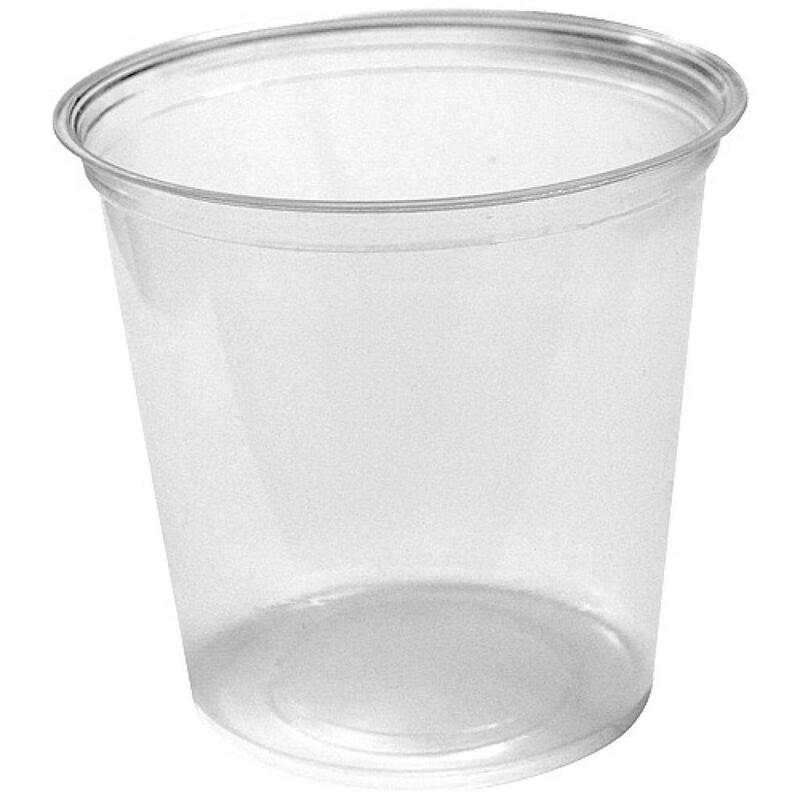 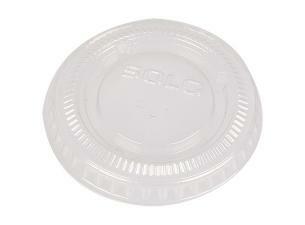 24oz (60cl), round, transparent, PLA (corn starch) plastic pots. 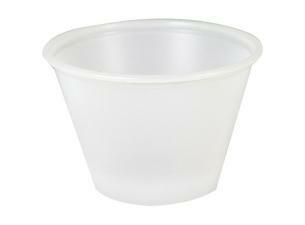 These plastic pots are made from 100% natural raw materials since PLA (polylactic acid) is a product of sugar or corn starch fermentation. 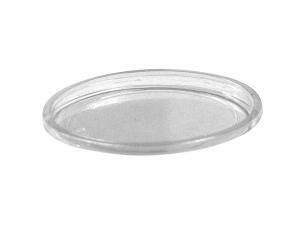 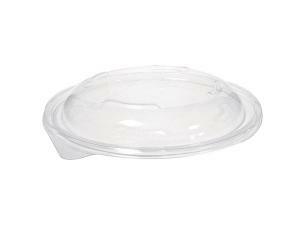 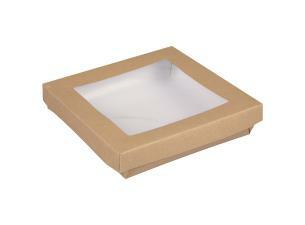 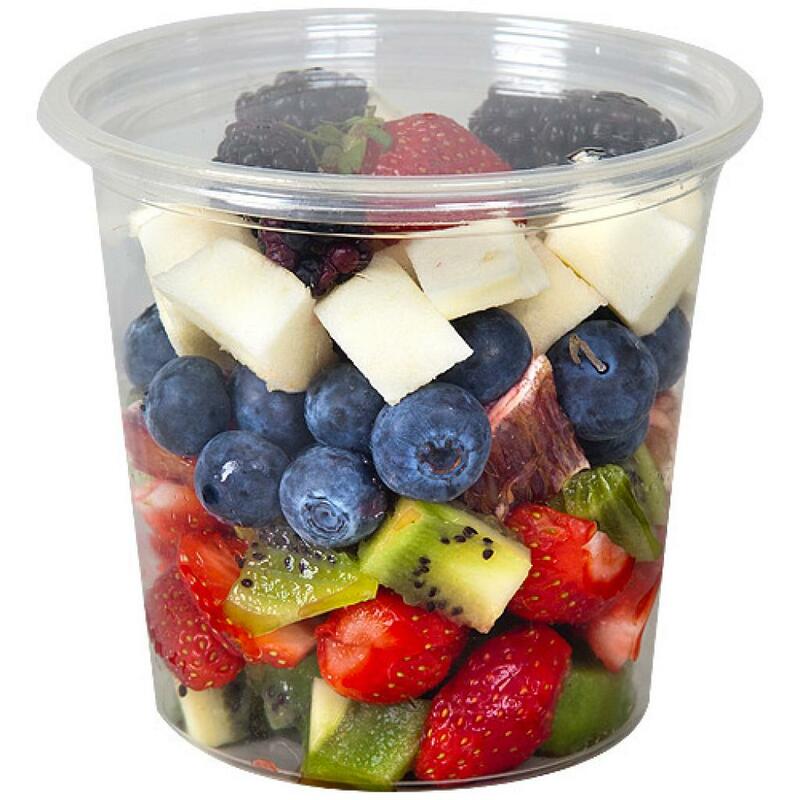 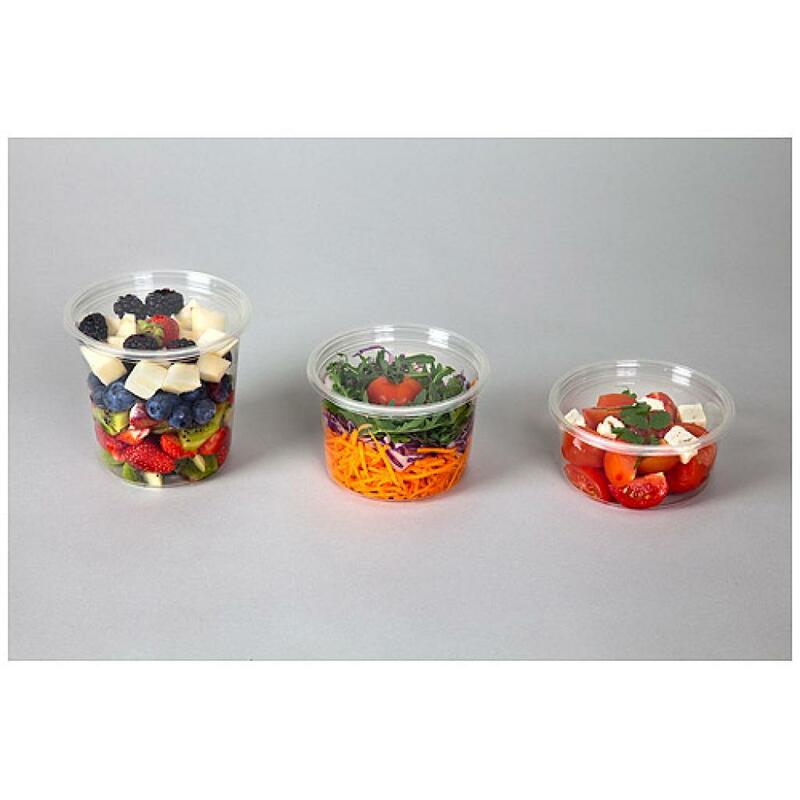 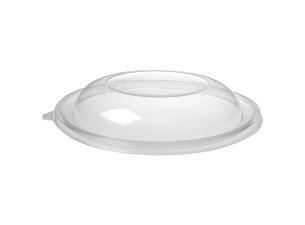 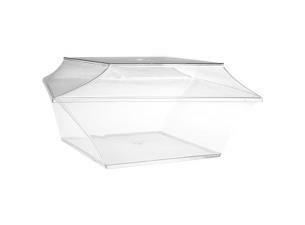 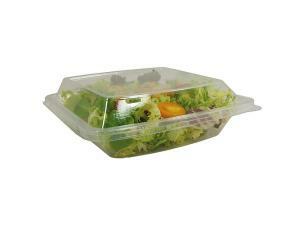 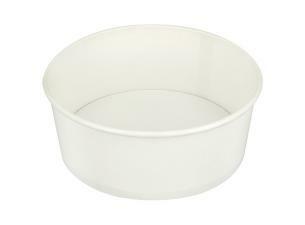 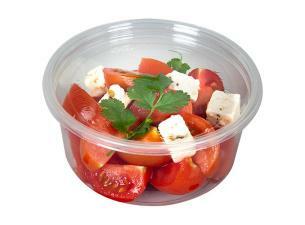 These PLA pots and salad bowls will appeal to caterers, food and fast-food service professionals, enabling them to display their cold preparations, salads, sauces or side dishes in a transparent, biodegradable container that is plain but sturdy.